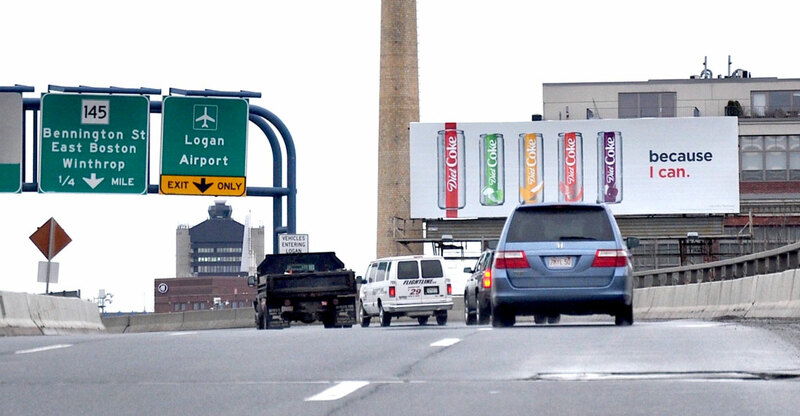 This bulletin is strategically location as you exit the Callahan Tunnel from downtown Boston and the major entrance to Logan Airport. A straight on view this visually impactful bulletin targets airport, affluent North Shore commuters and the major retail and automotive retailers on the Lynnway. This location is one of the most desired in the entire Boston market.